Bellingham is a fast-growing, dynamic waterfront community with a strong connection to the outdoors. Below are Bellingham's urban development plans that contextualize the Railroad and Champion Building's place in the larger community. 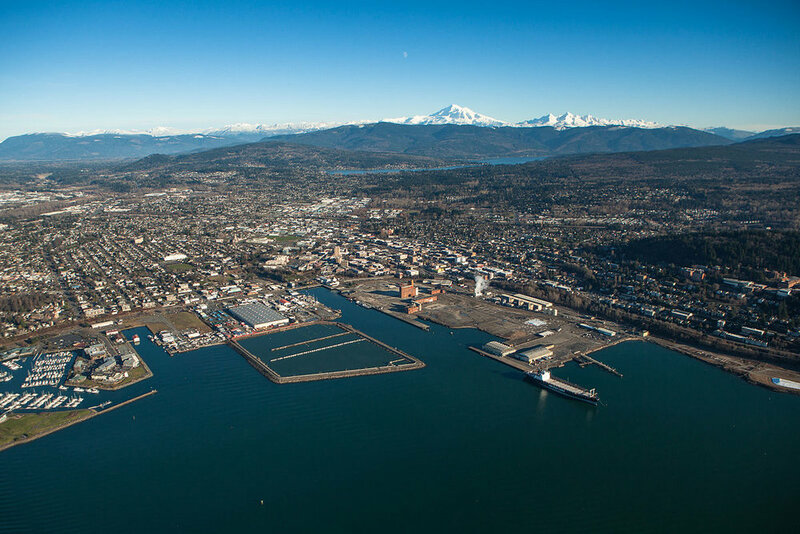 Bellingham is in the midst of an economic boom, bolstered by a highly educated, high tech community. Below are plans generated by the city of bellingham for downtown bellingham's continued growth.